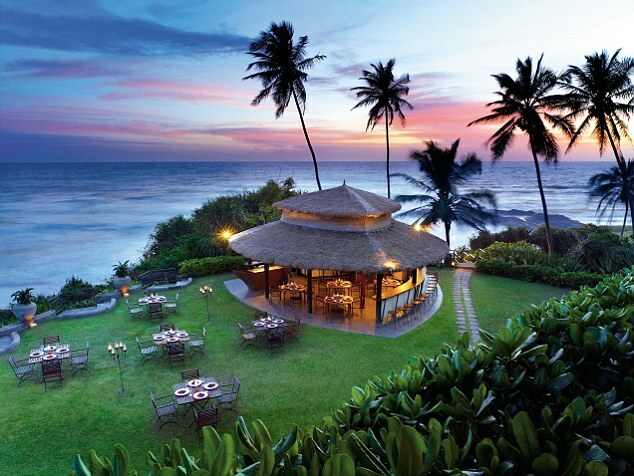 Wedding Planning in Sri Lanka, Welcome to Colombo Weddings! “Every wedding is a wedding but every wedding is unique. 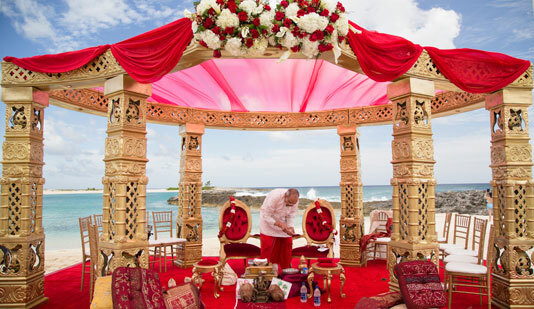 Here at Colombo Weddings, we make that uniqueness memorable and cherished! 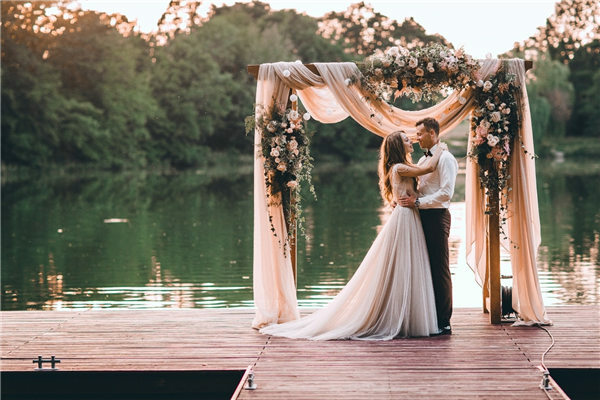 We are a dedicated team of wedding planners, providing the most personalized and unique service to our clients to make their perfect wedding a reality. 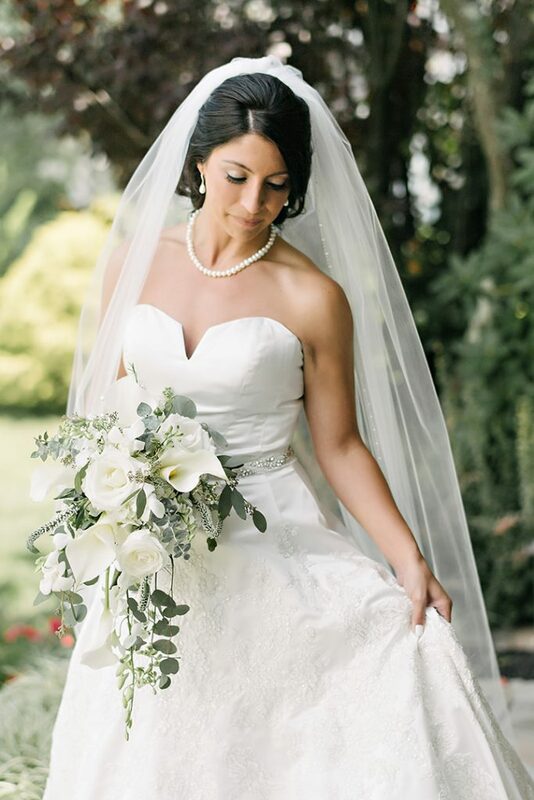 We offer a variety of wedding planning services and everything we offer is customized to what you exactly need. Every love story is special and differently unique to one another, just like the weddings we do here. Weddings Colombo will speak your story of love with every detail we put together on your big day to make it a moment of a lifetime for you and your loved ones! We design every wedding with elegance, style, creativity and professionalism to make your dream come true! Why plan your wedding in Sri Lanka? How do you make your wedding, the most beautiful day of your life without a beautiful destination? You can email us, call us up, drop us a text on facebook or whatsapp on the number +94 777835991 and all you have to do is just tell us what you want. We will be available for you 24/7 throughout the process of planning and organizing. Bringing our clients’ expectation to reality is our success so we ensure their comfort and convenience always. Weddings Colombo is a dedicated team of wedding and event planners who is passionate and experts of making your wedding dream a perfect reality. We put our expertise, experience, hard work and creativity to every detail in making it a perfect event for you.